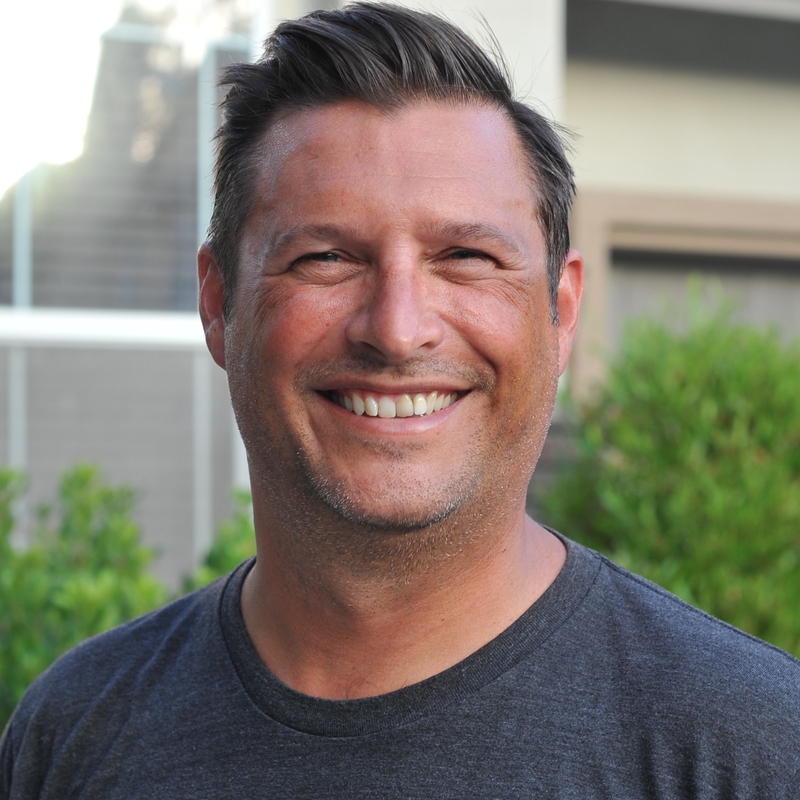 Chris Ciborowski is an entrepreneur and technologist in Orange County, California. He is the CEO and Co-founder of Nebulaworks, a DevOps and cloud consultancy focused helping the enterprise deliver better software through DevOps. He is an active contributor in the container and distributed computing community as a Docker Captain and Docker Meetup Organizer (Orange County & San Diego). He shares his thoughts at his personal blog and @chrisciborowski.